One year ago today, the World Heritage Royal Albert Dock Liverpool was a hive of activity as hundreds of Clipper Race crew members were waved off by friends, family, and the public as they embarked on an adventure of a lifetime. Much can happen in a year and it certainly has been a memorable one for the 73 Clipper 2017-18 Race circumnavigators, who are now adjusting back to life on land after spending the year racing over 40,000 nautical miles around the globe, crossing six oceans and as many continents along the way. 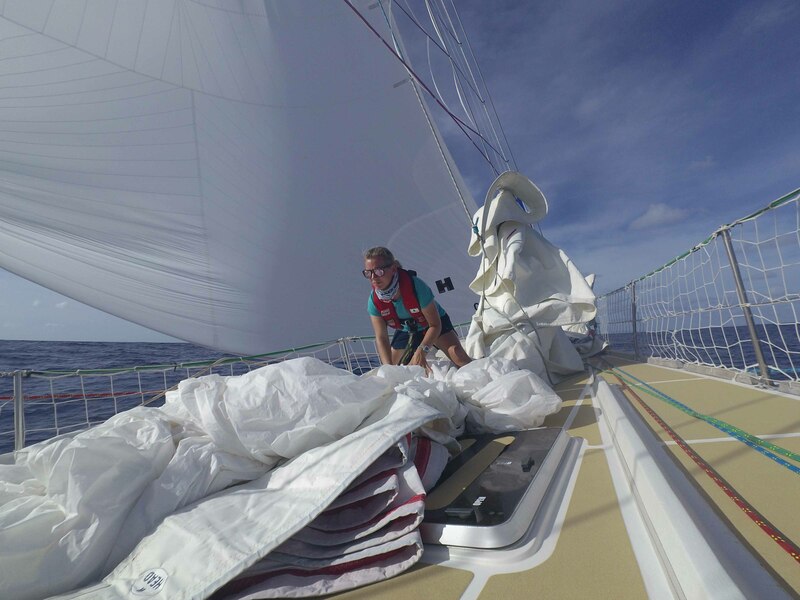 However, as many crew members will tell you, whilst the racing is fiercely competitive, it makes up only part of the bigger adventure. 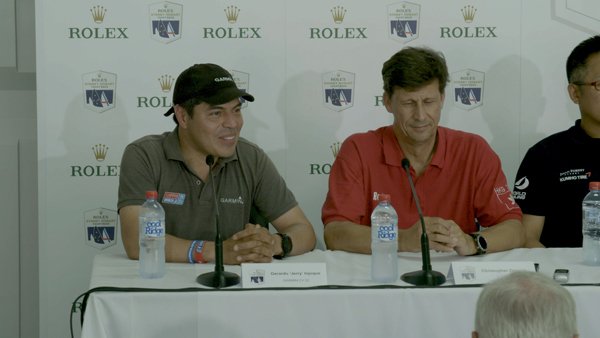 Image: Gerry represents the Clipper Race during a Rolex Sydney Hobart Yacht Race press conference. 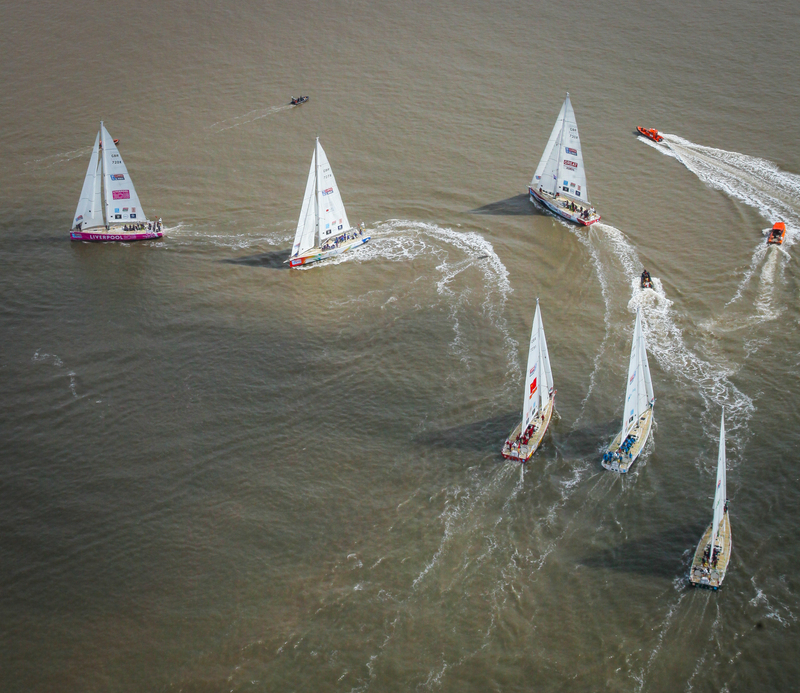 Neil Stafford, a 35-year-old Finance Manager from Cheshire, raced round the world on board the bright pink Liverpool 2018 yacht, shares how his Clipper Race changed both him as a person and his life in general, adding: “Since leaving Liverpool a year ago, I feel I’m far more driven as a person, confident in my own abilities and far more sociable. GREAT Britain round the worlder Tessa Hicks, a Doctor from Wiltshire, sums up her experience as: "For me the race was about adventure, travel, learning new skills, a new activity that I had no previous experience of, challenging myself, teamwork, but above all - people. 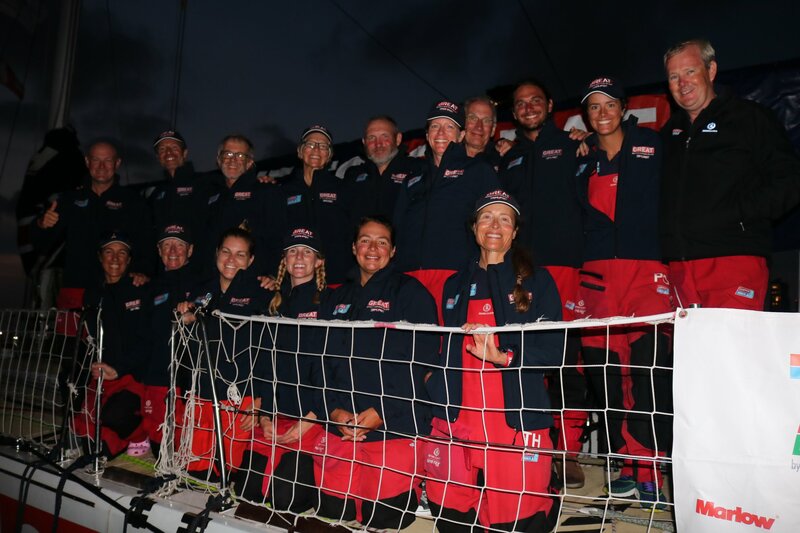 "I have met some amazing people, not just on the GREAT Britain yacht but from all the other yachts, the Clipper Race staff, and the local people in the various destinations who were so interested, kind, generous, welcoming and friendly. Most of all it confirmed what I already knew, that what matters in life is people, relationships, experiences, and memories." IMAGE: Tessa with her GREAT Britain teammates. Join us in re-living the Clipper 2017-18 Race start through by browsing the race start image gallery and videos. After a lifechanging adventure of your own? Join the elite group of everyday people who have circumnavigated the globe by signing up to the Clipper 2019-20 Race. 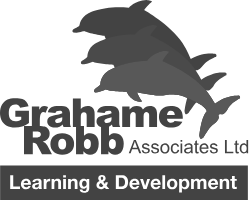 Click the button below for further information.